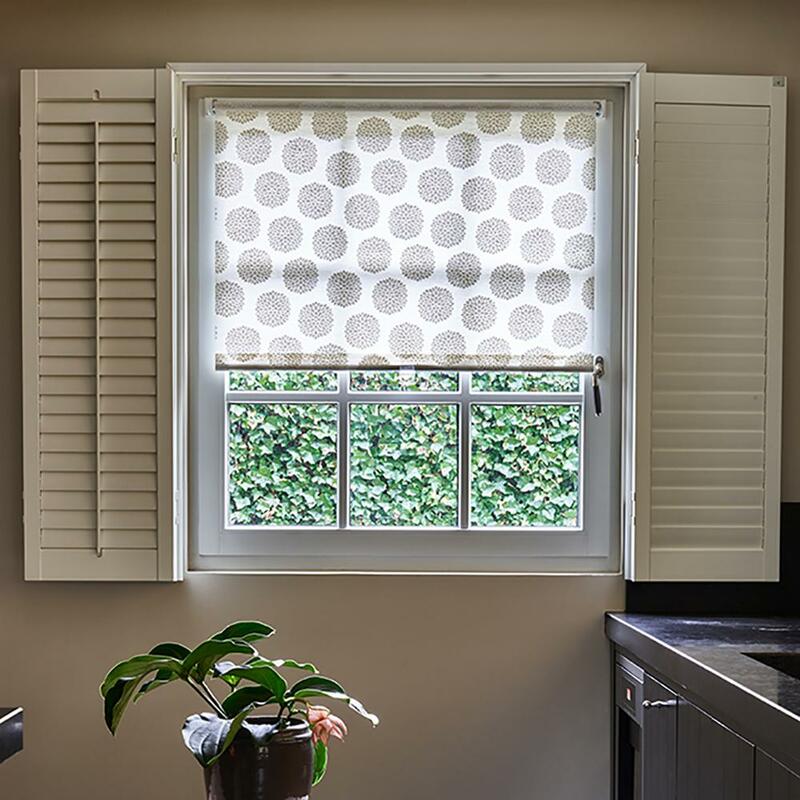 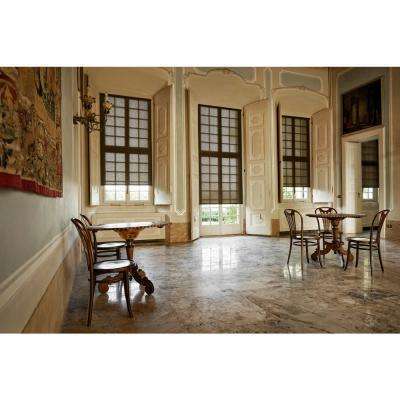 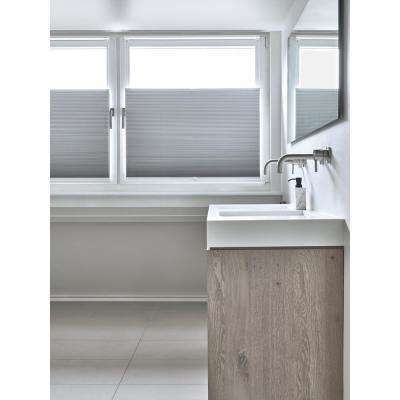 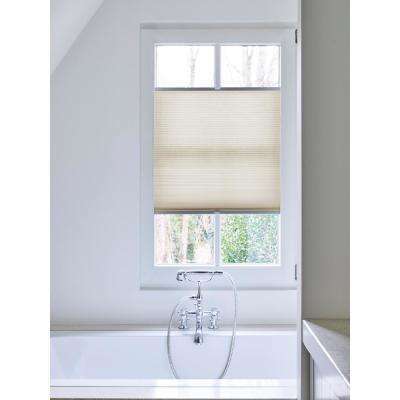 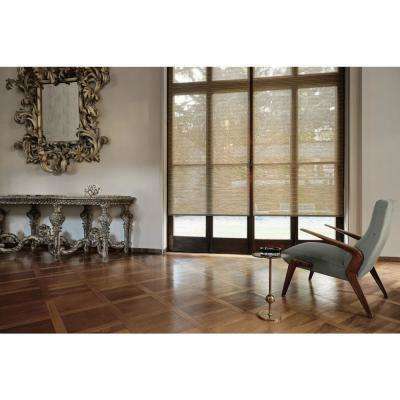 Beige Blackout Cordless Fabric Thermal Blocking Roller Shade - 55.25 in. 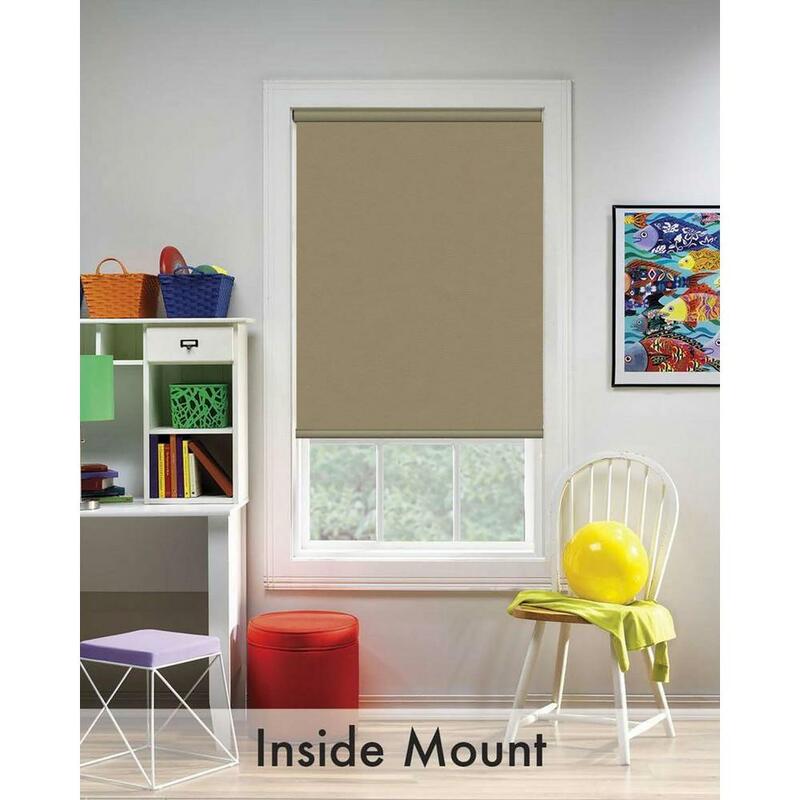 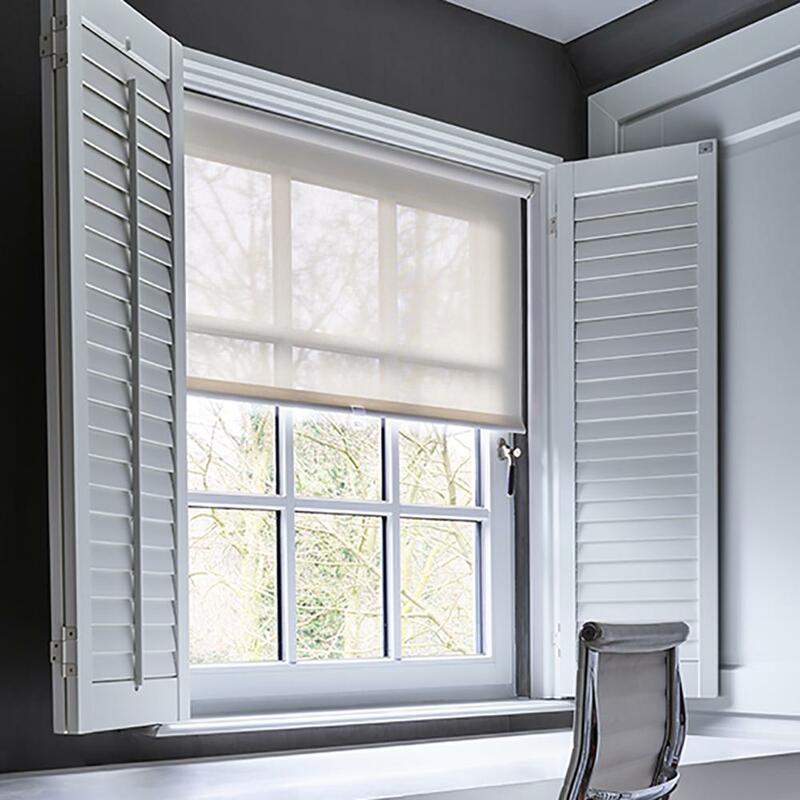 Gray Blackout Cordless Fabric Thermal Blocking Roller Shade - 37.25 in. 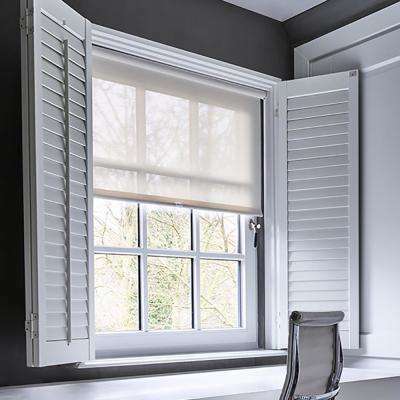 Cut-to-Width Ivory White Fabric Solar Cordless Roller Shade - 43.5 in.